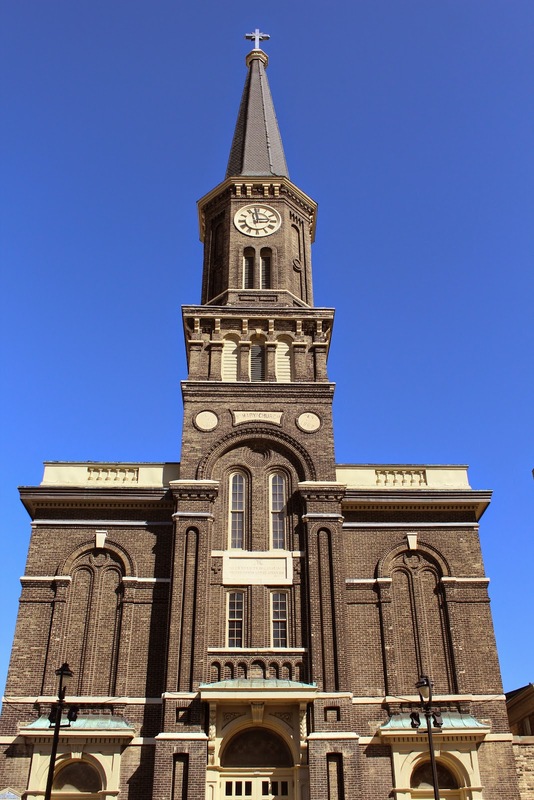 Old St. Mary's Church is located on the southeast corner of the intersection of North Broadway and East Kilbourn Avenue, at 838 North Broadway, Milwaukee, Wisconsin 53202. The church was built in 1847. The parish was founded in 1846 by German Catholic immigrants. Old St. Mary's is the oldest church still standing in the city. The church was designed by Victor Schulte, a Prussian immigrant, who designed three other religious buildings in the area. 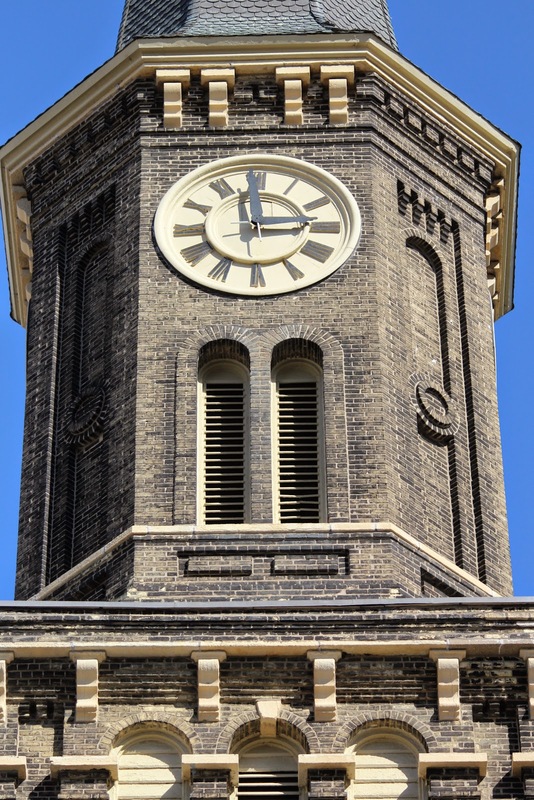 Old St. Mary's is constructed of Cream City brick. The tower gained a clock in 1860 and three bells in 1868; the bronze bells were cast in Munich. The carved wooden main altar was purchased in 1848. The property is listed on the National Register of Historic Places: Wisconsin and Wisconsin State Register. 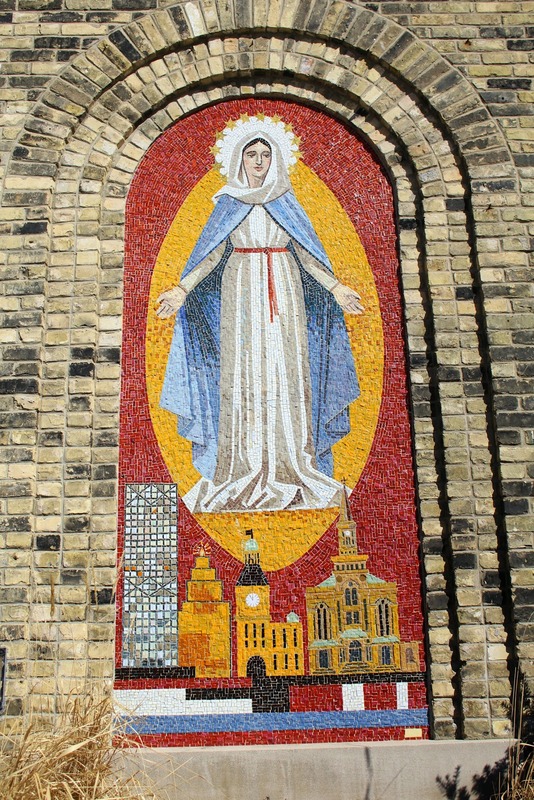 See also, Centennial of Old St. Mary's, also at this location.